Take this opportunity to call some friends and invite them to get together with you to go through this book and Bible study this fall. Maybe you’re enjoying a happy transition—you have some free time now that the kids are in school, or you’ve just retired . Or maybe you are in a difficult season of transition and could just use the love and support of a group that gets together regularly to share their lives and stories, their laughter and tears, while focusing on God’s answers to the dilemmas of life. 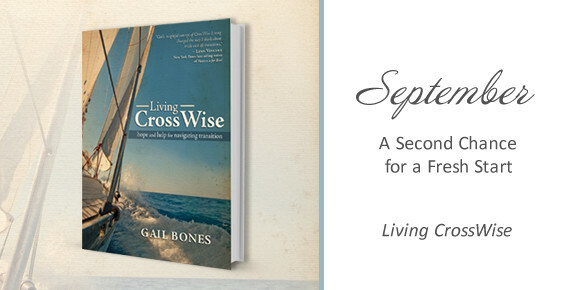 If you would like to obtain a copy of Living CrossWise:Navigating Transition, it will only be available through my website www.gailbones.com or at my speaking engagements. To celebrate its release, I will be offering Free Shipping through September 30. 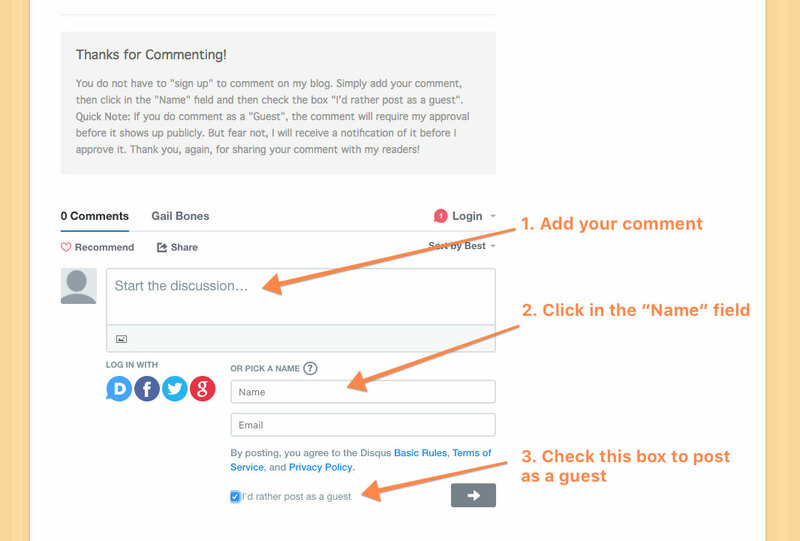 If you subscribe to my blog, you will also receive a 10% discount on your first purchase.